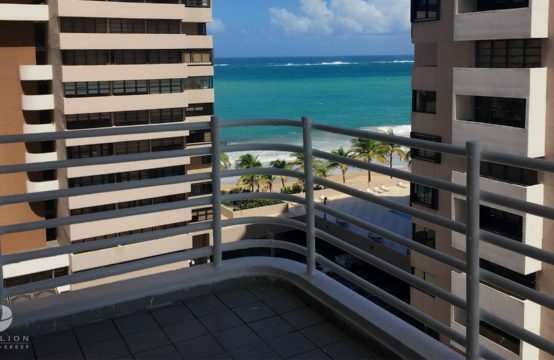 Great location and spectacular ocean views! 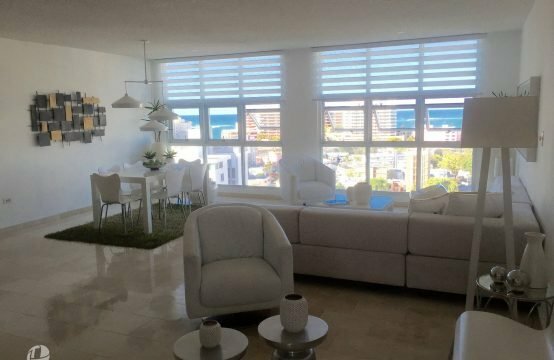 Luxurious beachfront apartment with 1,205 sq. 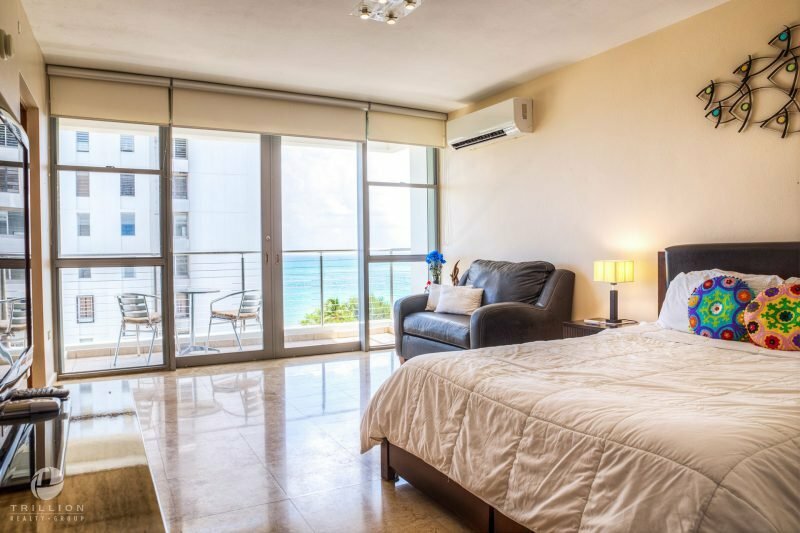 ft.; one bedroom convertible to two, and 2 parking spaces. 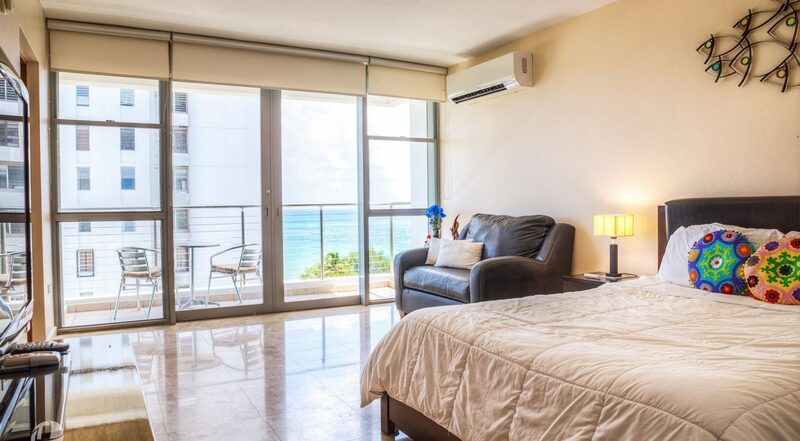 The unit includes two bathrooms and a master bedroom with a reading area with sea views. 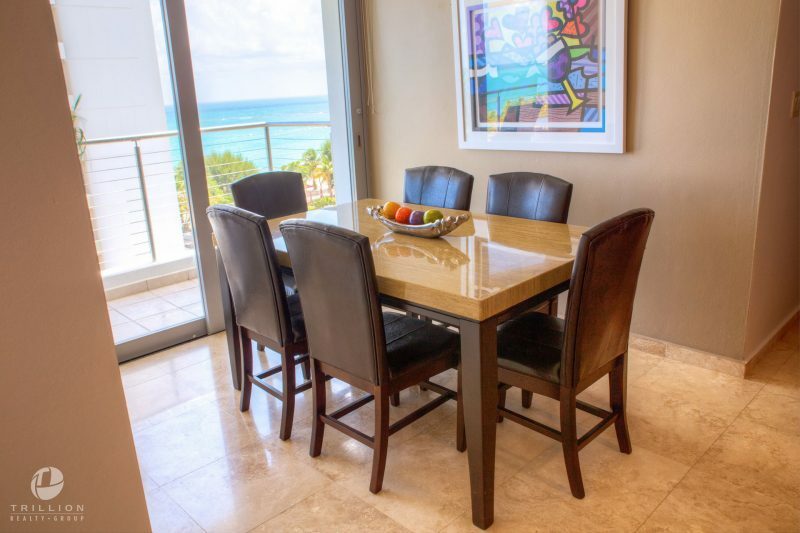 The living area includes dining, living and family rooms, marble floors, walk-in designer closet, and a large kitchen, with granite countertops and stainless steel appliances. 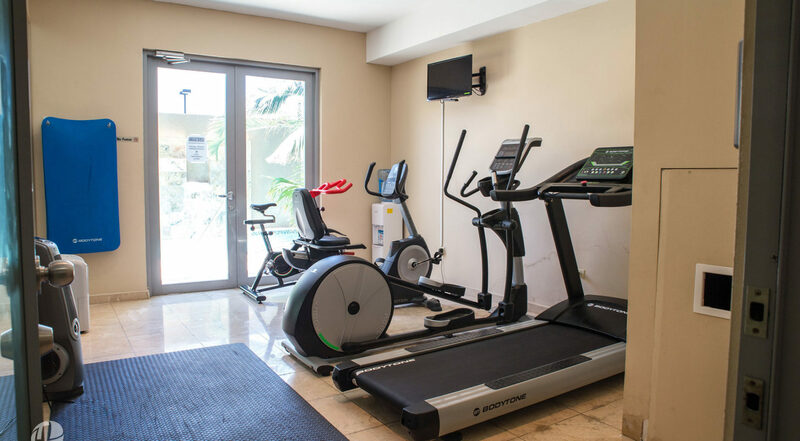 The facilities have access to Dish TV, Wi-Fi services, and have a power generator, water cistern for emergencies, and storm shutters. 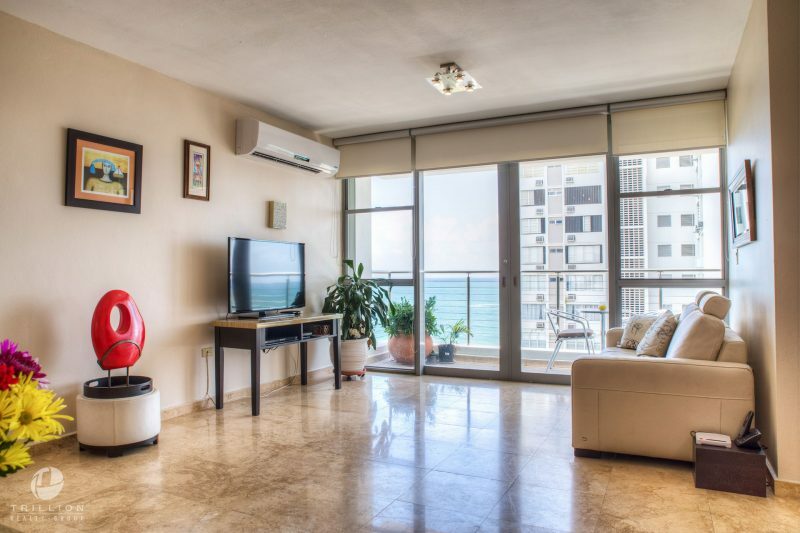 Maxim Tower Condominium has a luxury boutique hotel feel. 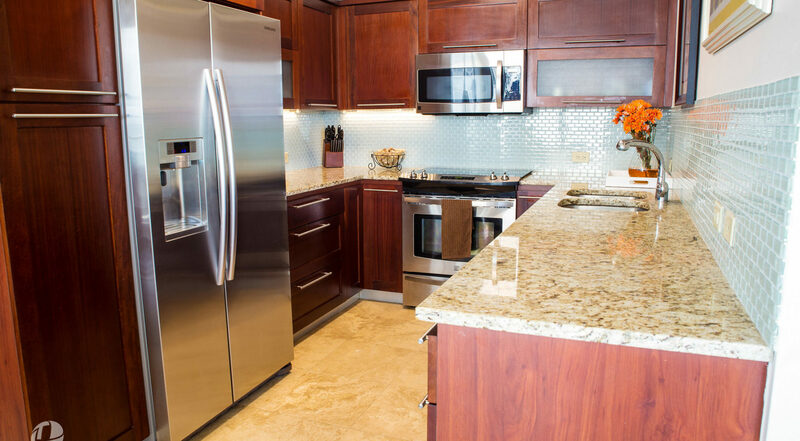 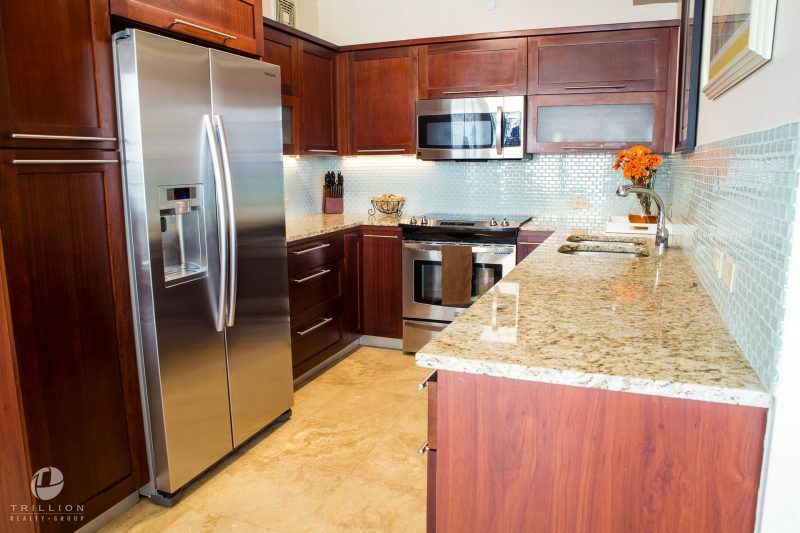 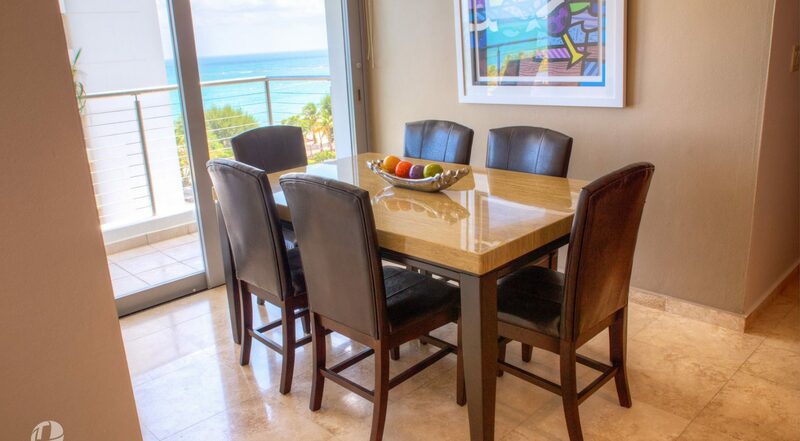 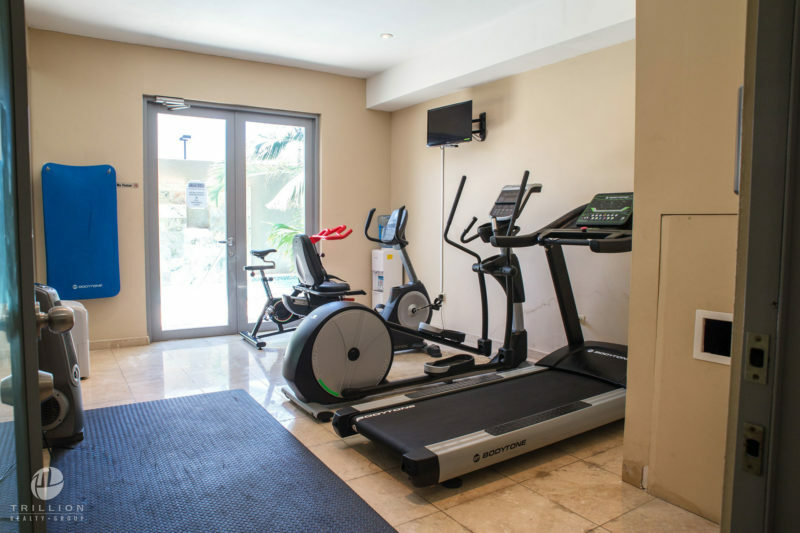 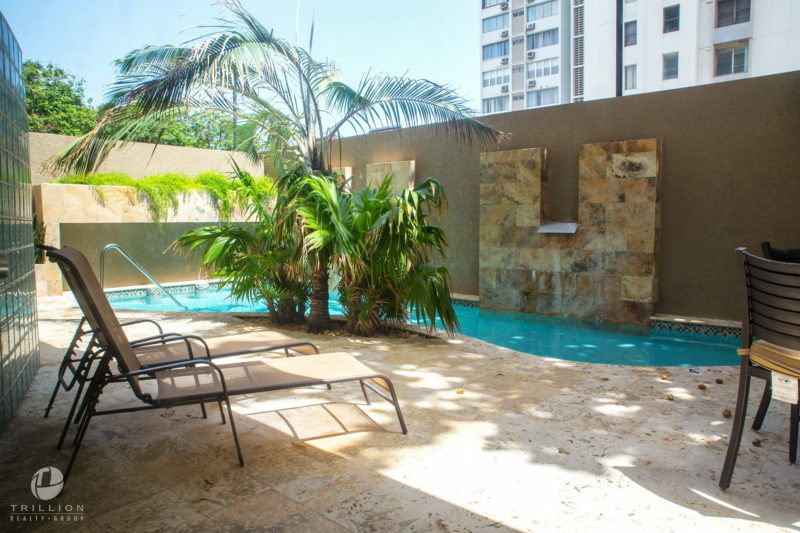 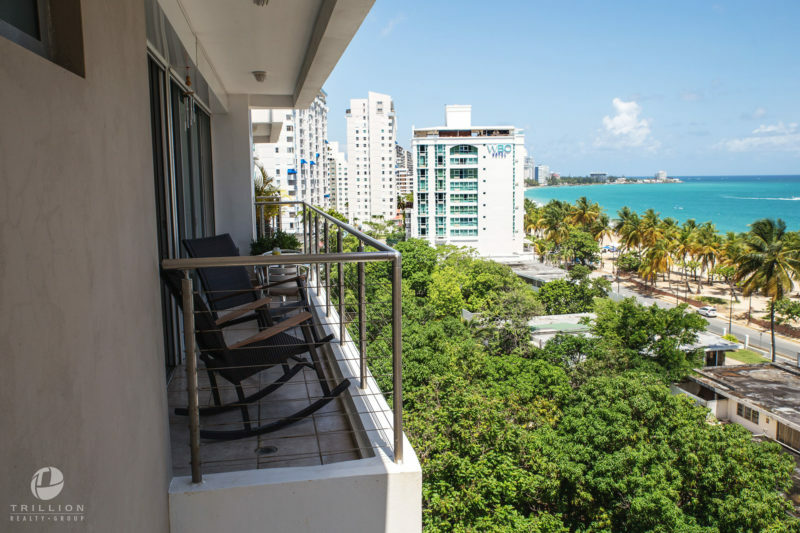 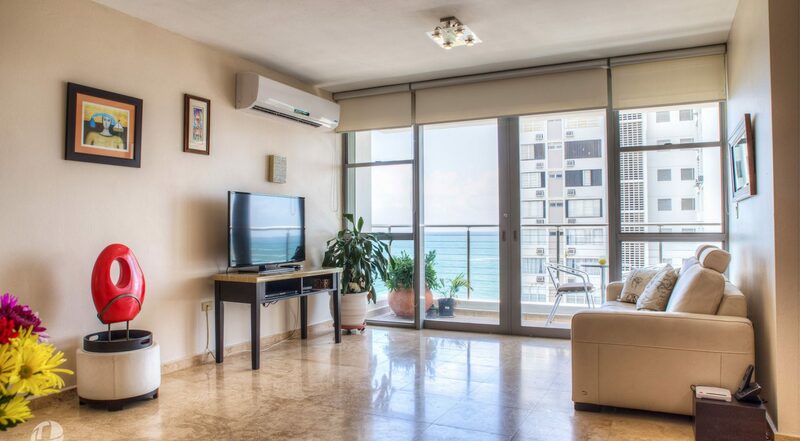 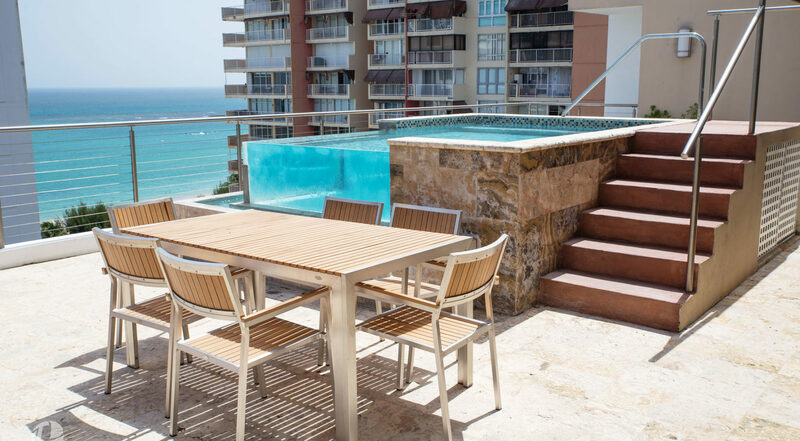 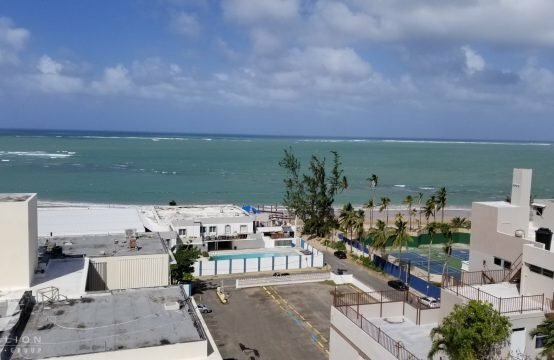 It is literally steps from the beach and from Isla Verde’s world class trendy hotel strip. 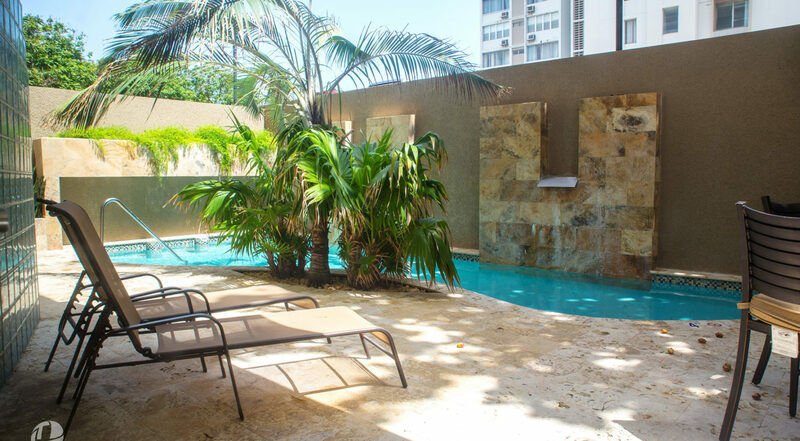 Its intimate high-end ambiance will make you fall in love with this exclusive property of only 27 units. 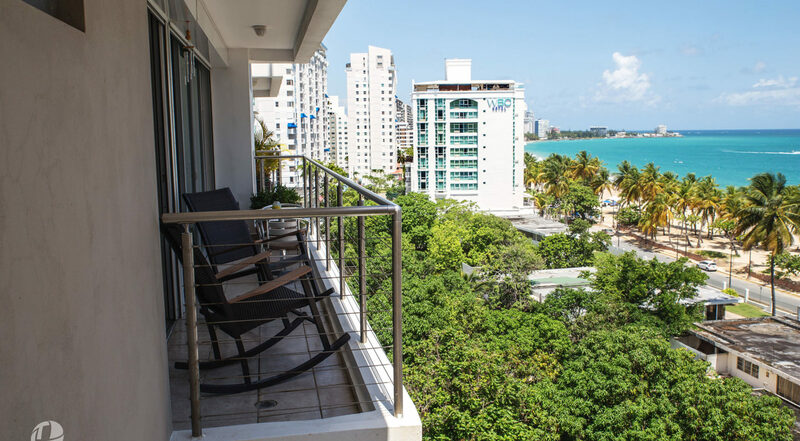 Enjoy the magnificent beach sunsets in our rooftop terrace while enjoying the infinity Jacuzzi, or wade in our under-the-trees pool, exercise in a state of the art gym, or just relax in the 2 balconies of your apartment, while entertaining with fine wine and “al fresco” tropical “tapas”. 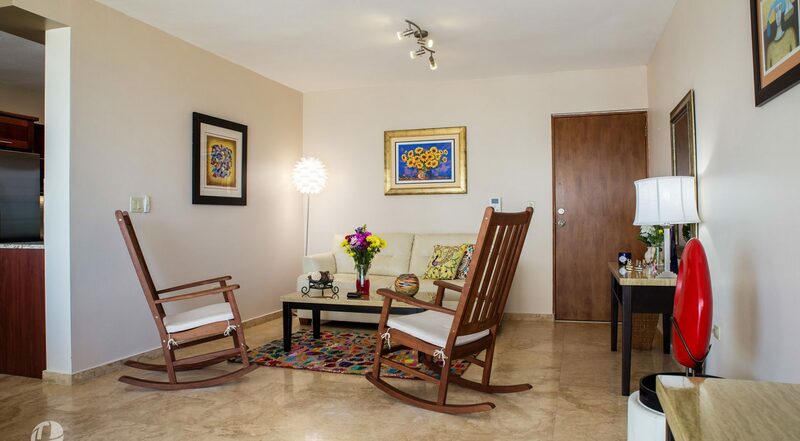 This dream apartment is spacious, fully furnished, completely decorated and fully equipped. 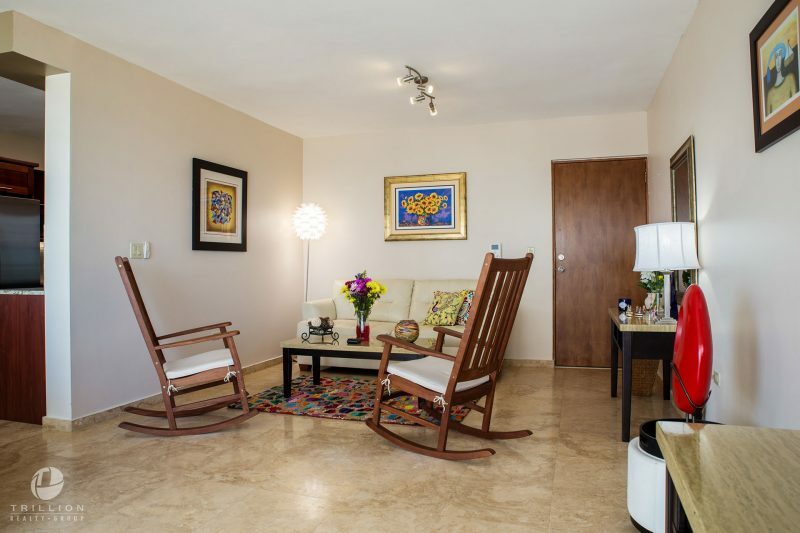 All you have to do is move in and live-up “La Buena Vida”! 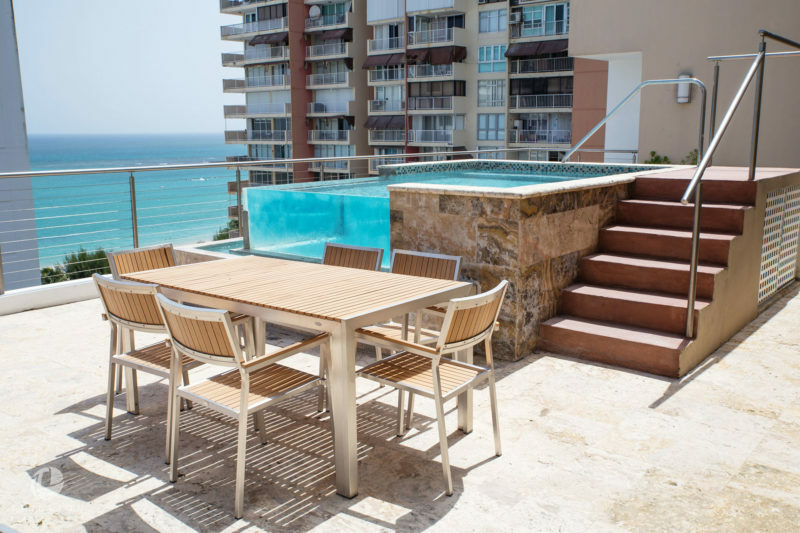 Sun, sea, sand, views, fresh air, comfort and luxury.